The biggest & boldest technology show in MENA & South Asia. Co-located with the fastest growing global startup event in MENA & South Asia. CloudFest embraces and celebrates the cloud industry, showcasing everything new and exciting in technology and internet innovation. Join us in a place where like-minded thinkers and visionaries collaborate to move the cloud industry forward. It’s a place where partners and attendees become as much a part of the program as the inspiring speakers who take to the stage. Meet us at the Largest Technology Event in the Middle East, Africa & South Asia! 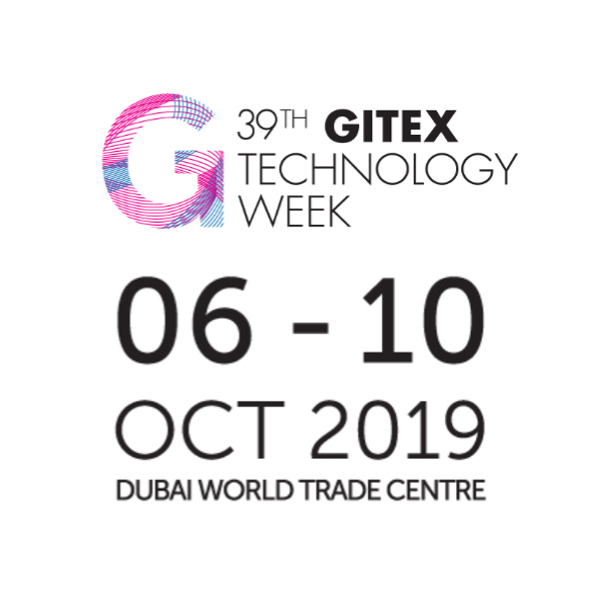 For 38 years, the most renowned names in technology have come alive at GITEX Technology Week. One week showcasing the global technology and innovations that are converging sectors and industries 365 days a year. 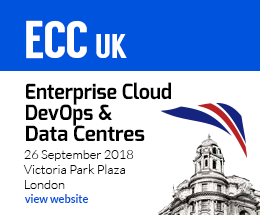 The UK's leading event for cloud and devops thought leaders and innovators across government an all major business sectors. 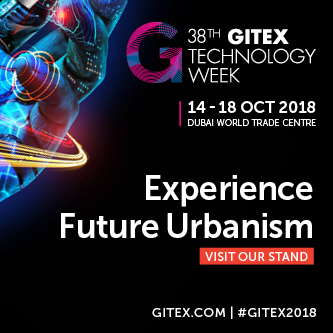 Meet us there and see our brand new solution revelation! 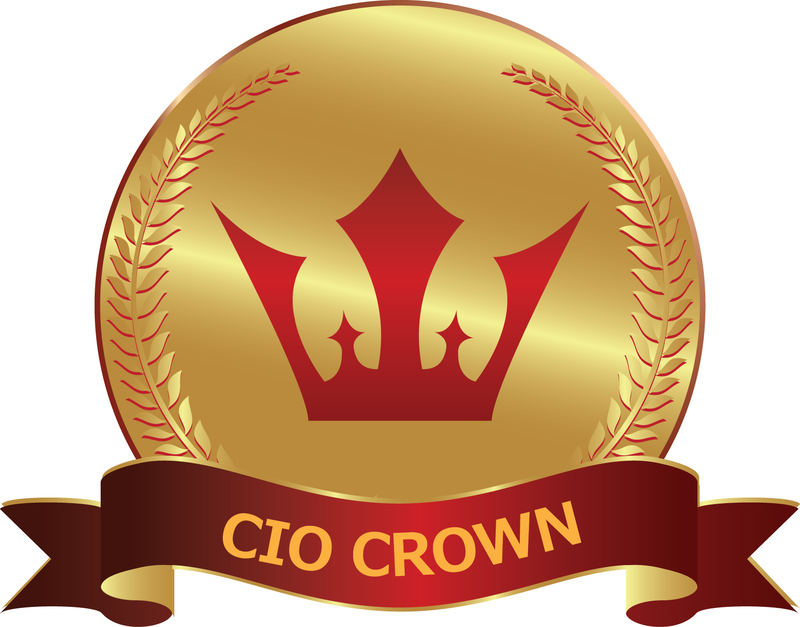 Engaging discussions around the digital tools and collaborative suites available for CIOs to drive through the digital journey for their enterprise using new and advanced technologies ranging from Artificial Intelligence, Machine Learning to latest adoptions and innovations in Cloud, Storage, Mobility, Big Data, etc.